1. 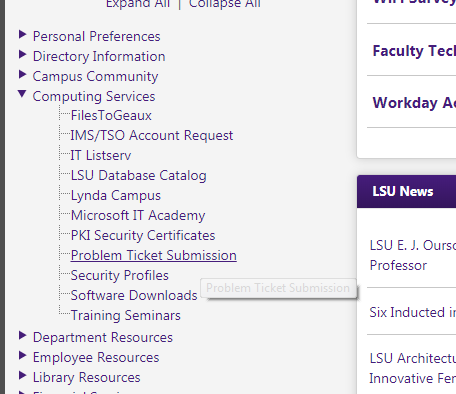 Log into mylsu.edu and submit an ITS Help Desk ticket. To do so, click Computing Resources from the left sidebar and then select Problem Ticket Submission. 2. Use your PAWS credentials to login, then select New Incident to start the process. 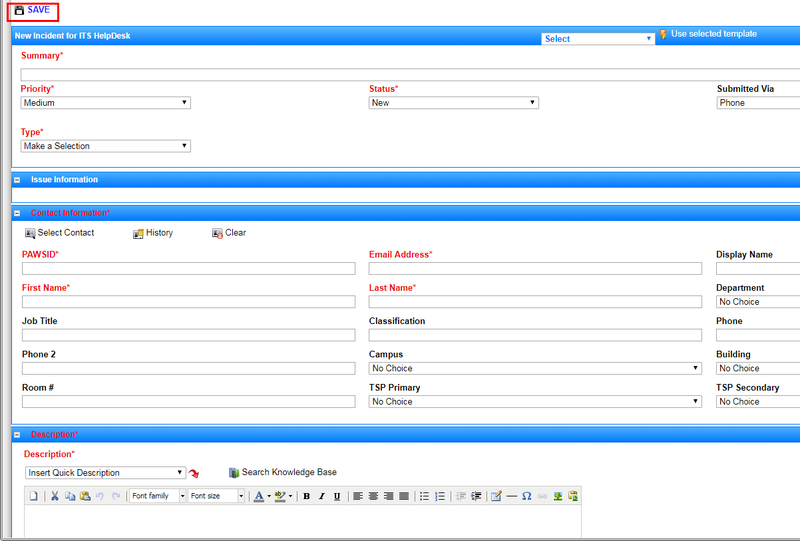 Fill in the required fields that are outlined in red. The PAWS ID of the person or list of people to serve as the Site Administrator. 4. Go to the Agents and Notifications section, then add SAS_BI agent. 5. Click Save once. Tableau Server Admin will process the request accordingly.